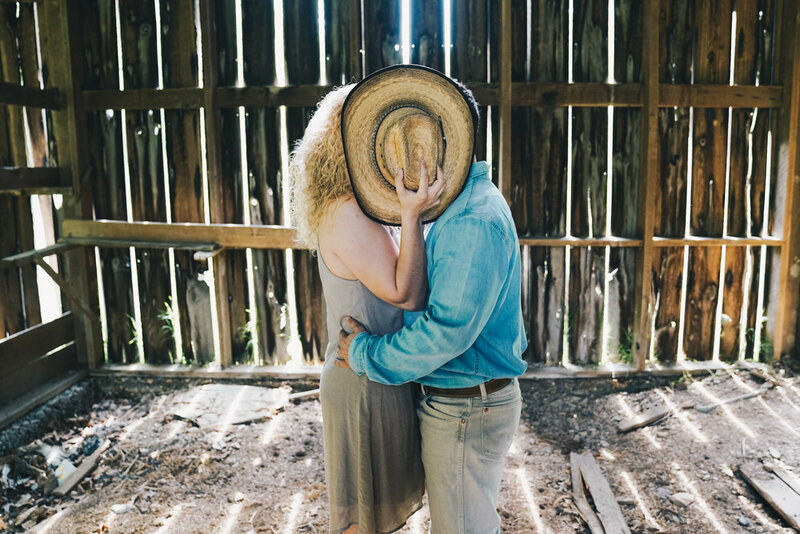 I've known Utah for almost 18 years now and couldn't be more happy for him and Anna Beth. 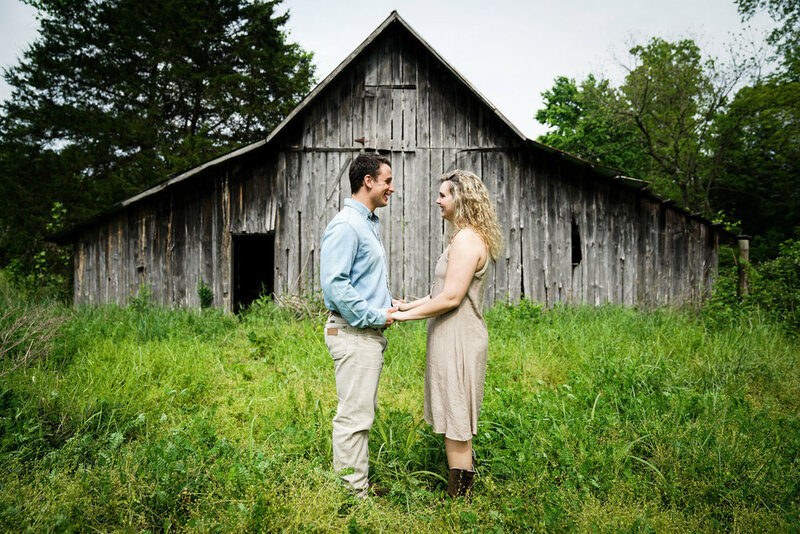 Anna Beth is absolutely perfect for him and they are just too cute together! 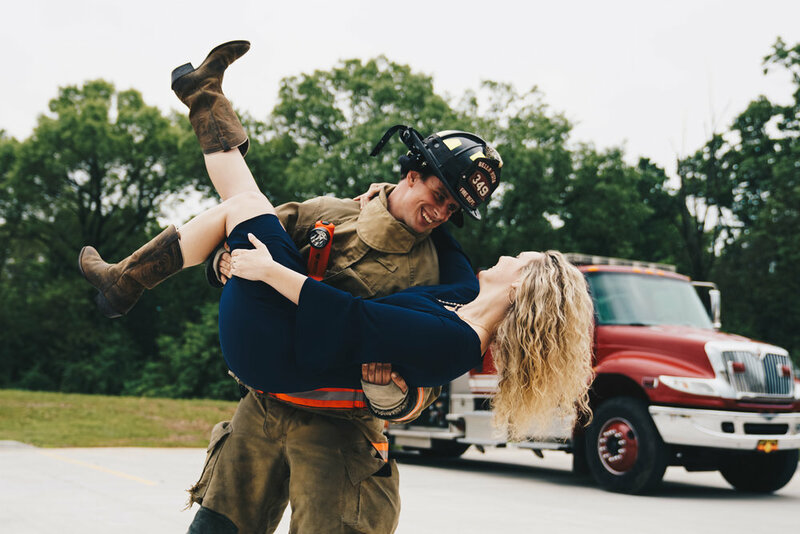 Their engagement session was filled with giggles and laughs from beginning to end. 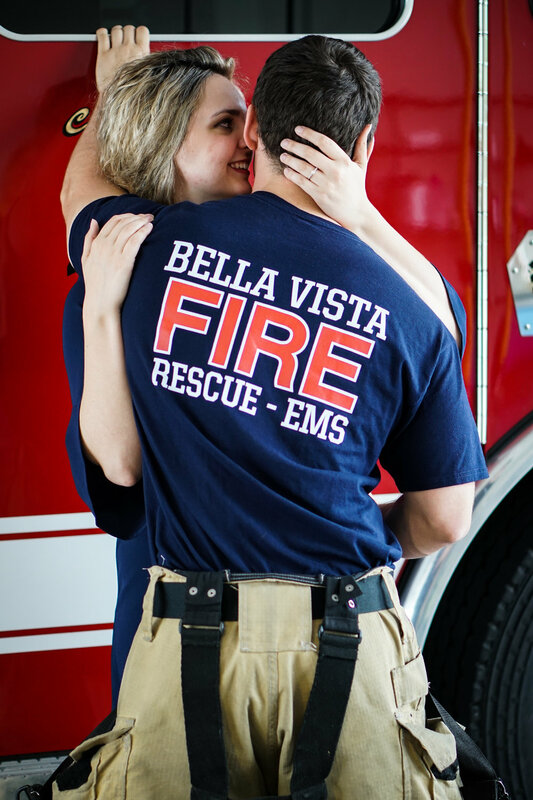 Take a peek at some of our time together from the barn to the firestation.